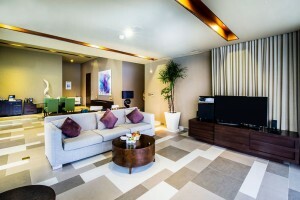 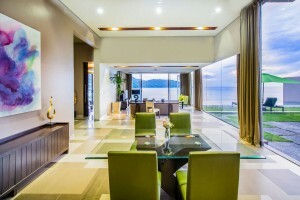 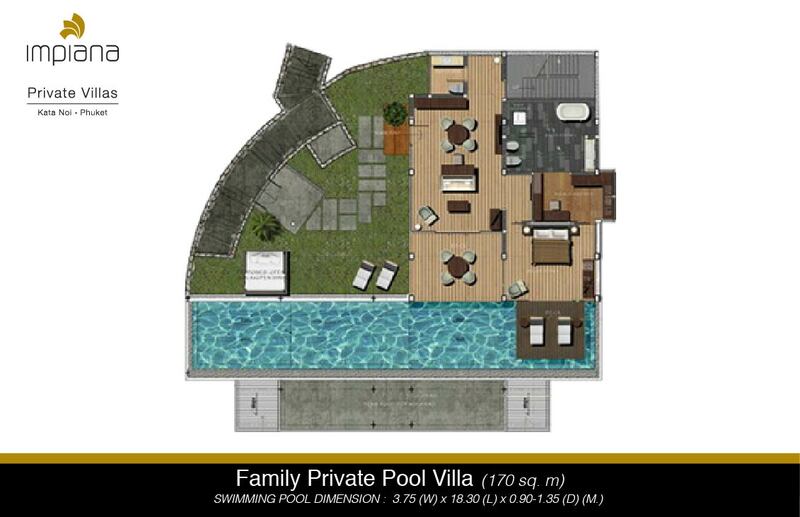 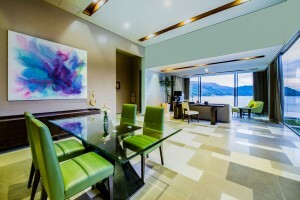 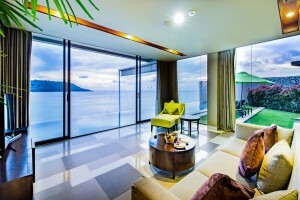 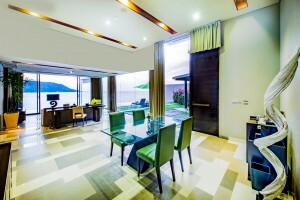 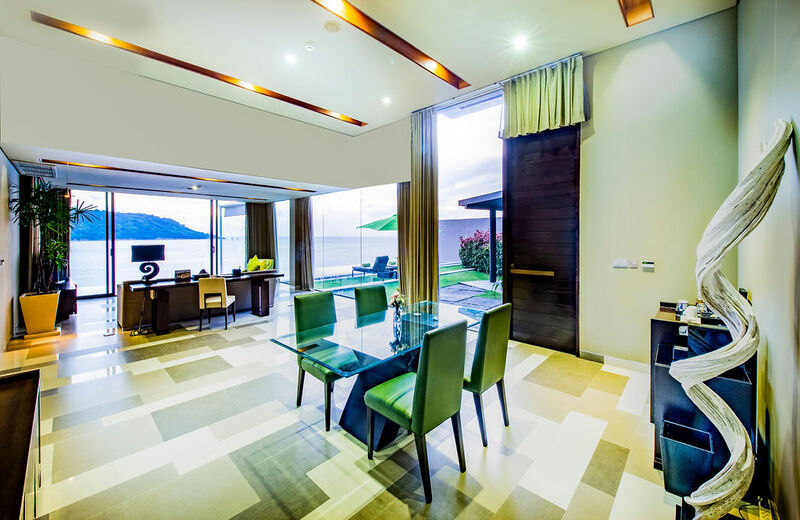 The Family villa; Family and Friends who wish to enjoy their holidays in Phuket together, conveniently located on the 2nd floor. 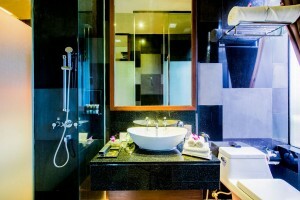 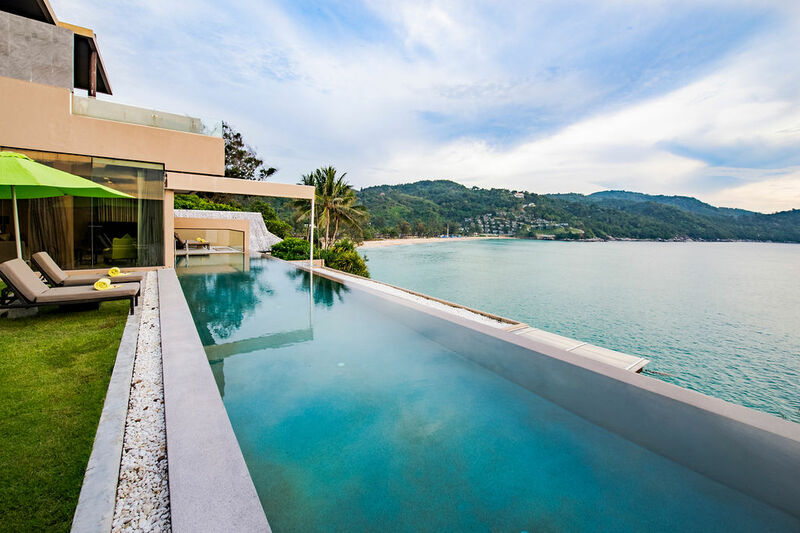 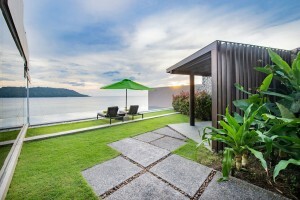 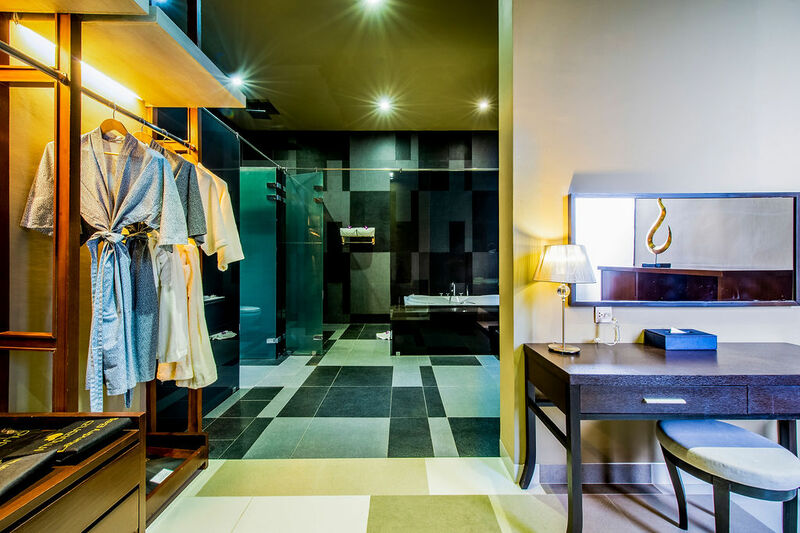 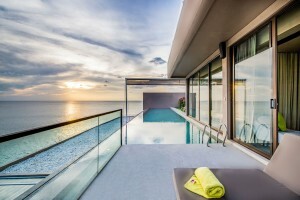 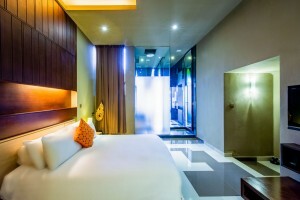 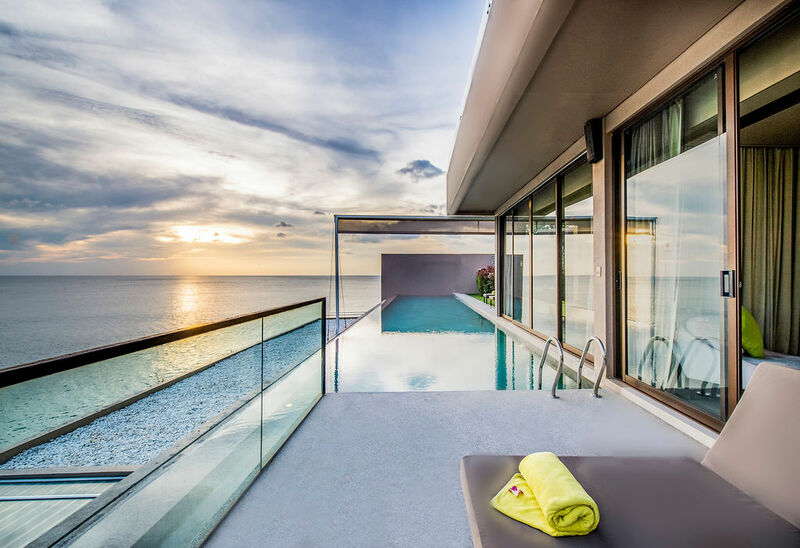 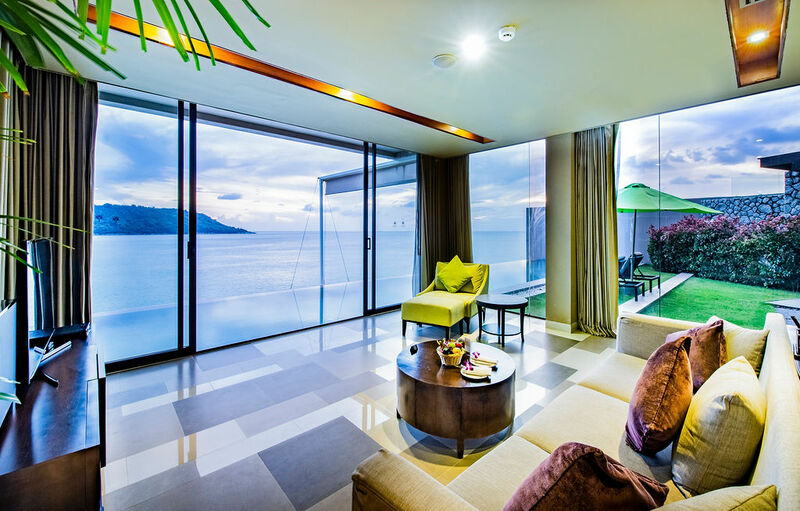 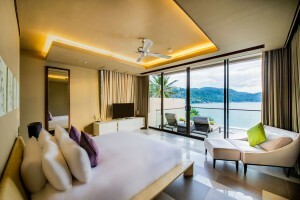 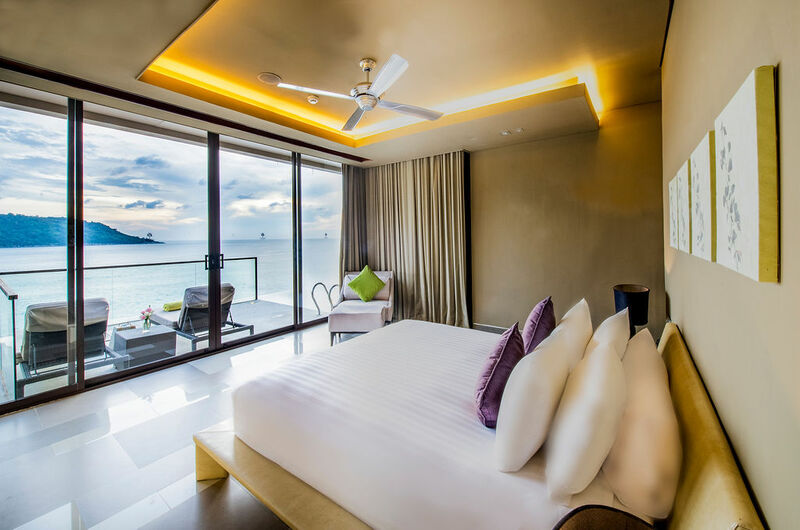 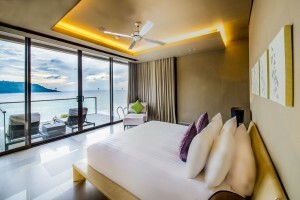 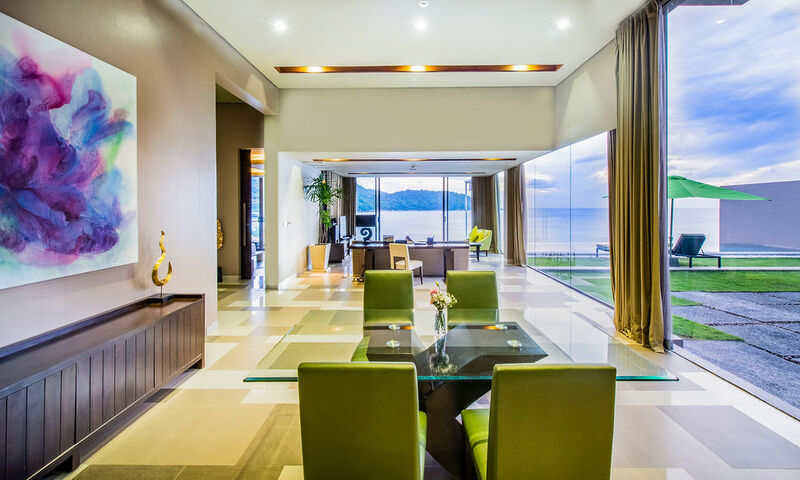 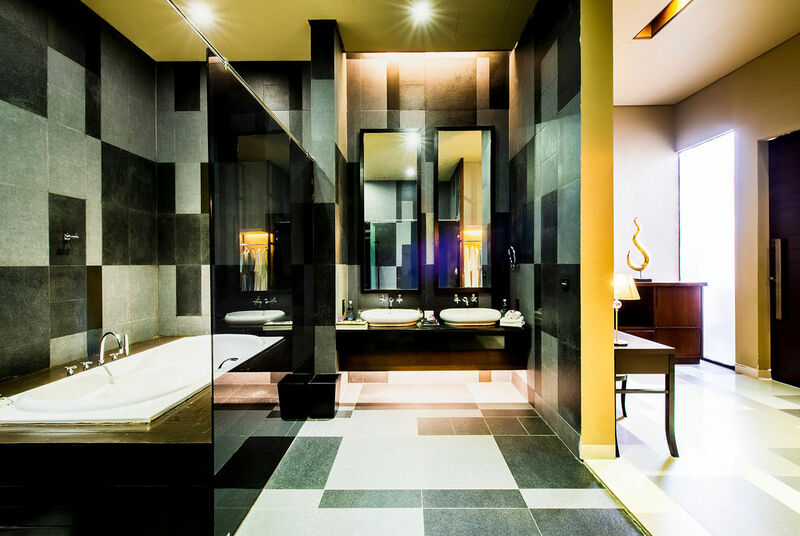 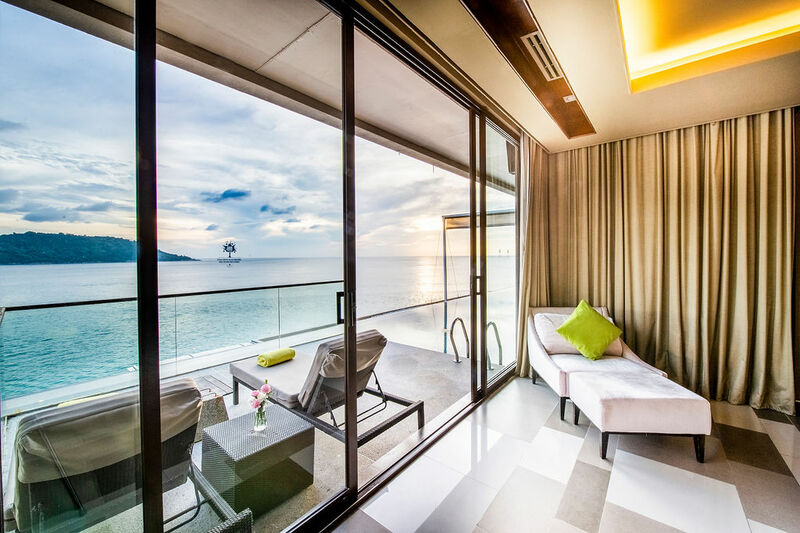 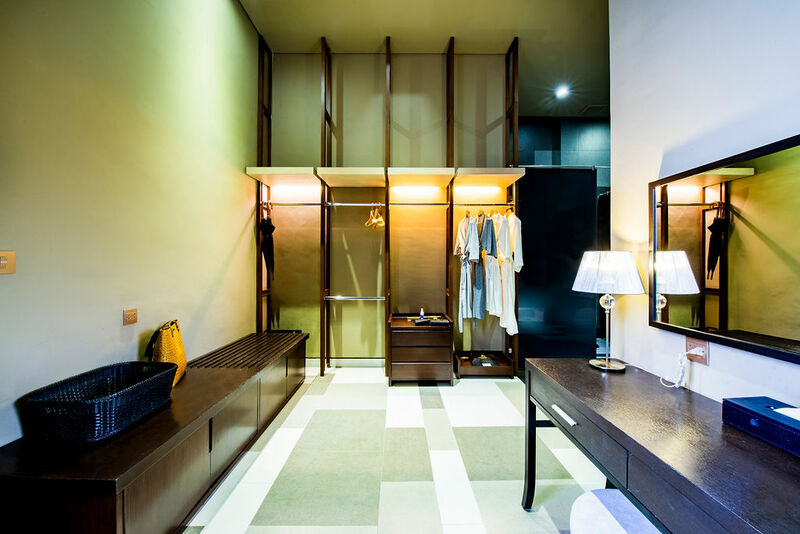 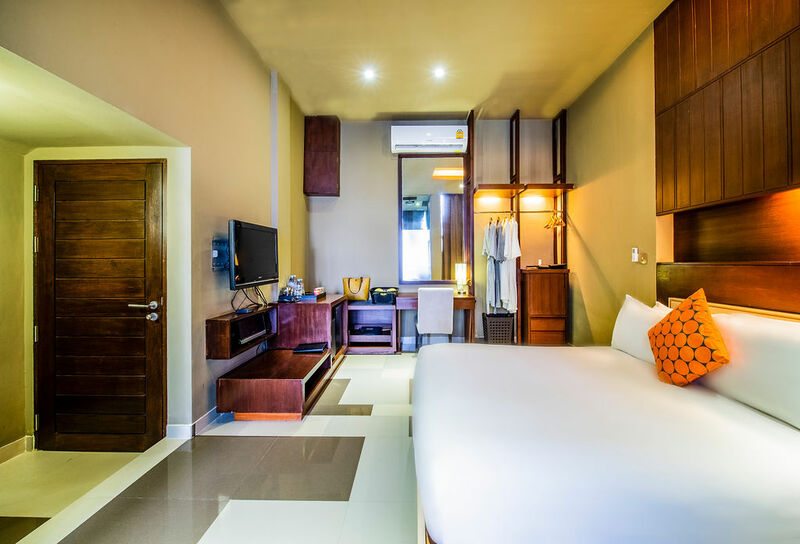 The luxurious villa comprising of the lounge area, luxury bathroom with bathtub and shower and private pool overlooking the panoramic view of Andaman Sea. 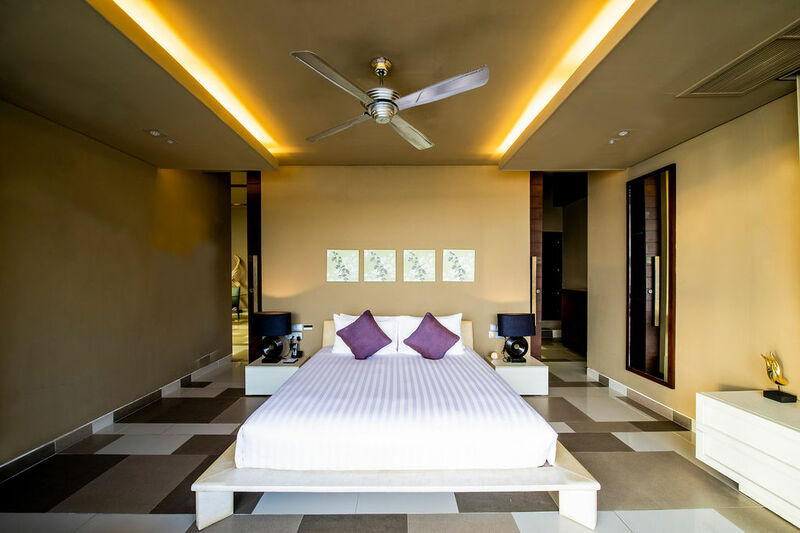 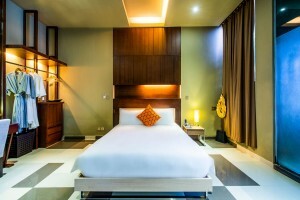 This stunning villa features two bedrooms with the Master suite, with king size bed and the Junior Suite (no sea view) with a queen bed and boasts a stylish and luxurious décor.